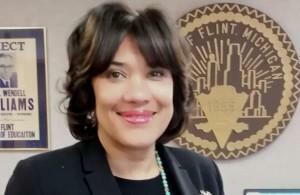 A Democrat on the legislative committee looking into the Flint water crisis says Governor Rick Snyder and former state-appointed emergency managers should be called in to testify. The Michigan Public Radio Network's Rick Pluta reports on Representative Jeff Irwin explaining why Governor Snyder should testify before Congress on the Flint water crisis. State Representative Jeff Irwin says the governor and the emergency managers named by his administration to run the city should be required to explain under oath the decisions that led to lead contamination of Flint’s drinking water. The Republican chair of the committee says a complete list of witnesses who will be asked to testify has not been finalized. The governor’s office says he is cooperating with the inquiry. 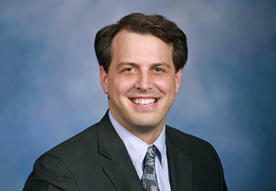 Snyder testified before Congress in March. A town hall meeting will be held this evening from 6PM to 8PM in Ann Arbor to discuss the latest dioxane plume situation in the area. WEMU's Jorge Avellan reports on a town hall meeting to discuss the Ann Arbor dioxane plume.